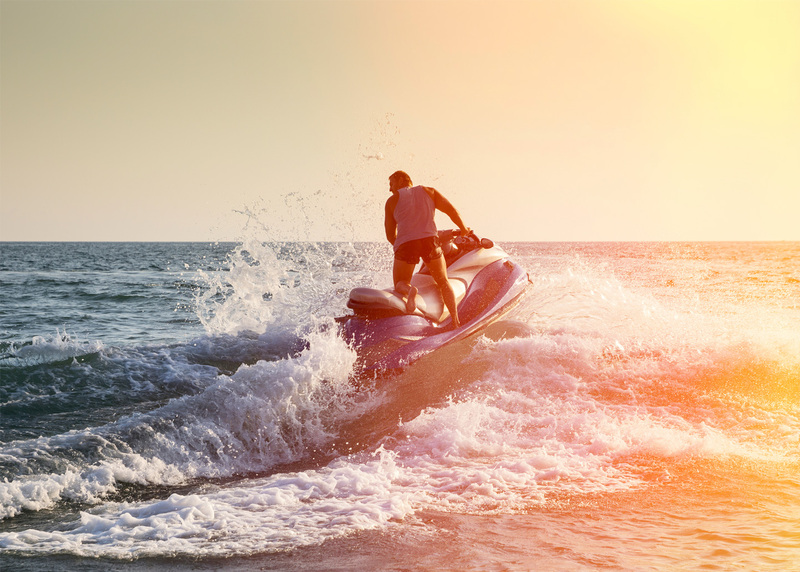 Oceana Power Boat Club has an extremely active jet ski membership and is also home to the Western Province Jet Ski club. The slipway is the ideal place to launch into Table Bay. The port side of the jetty has been reserved exclusively for jetskis. For non-members wishing to use the slipway, there is a R80 launch fee. Please remember, NO WAKE ZONE IN THE BAY! No personal water craft (jet skis) within the TMNP (Table Mountain National Park). This includes Mouille point to Muizenberg – with the exception of an exemption issued to members of Tow Surf South Africa. The exemption allows for the use of jet skis to tow-surf on the exceptionally large waves found within the MPA during the winter months. If you would like to join the OPBC club, you can download the application forms from the Our Story drop down menu.